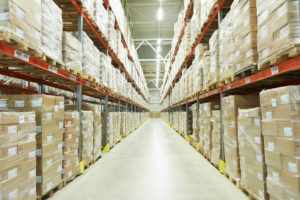 Shuttle Express Warehousing - Oakville, ON/Hawkesbury, ON - All-Connect Logistical Services Inc.
Are you looking for a warehousing solution flexible to meet the needs of your business and its customers? 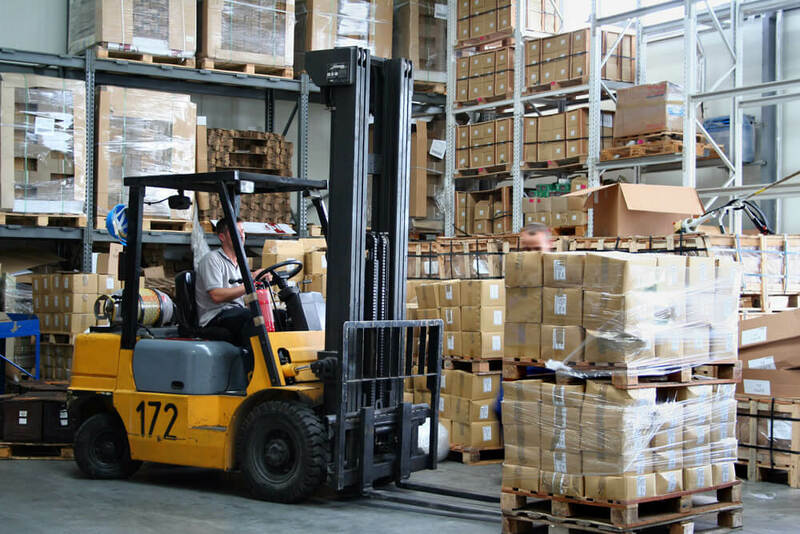 Shuttle Express Warehousing is your answer. 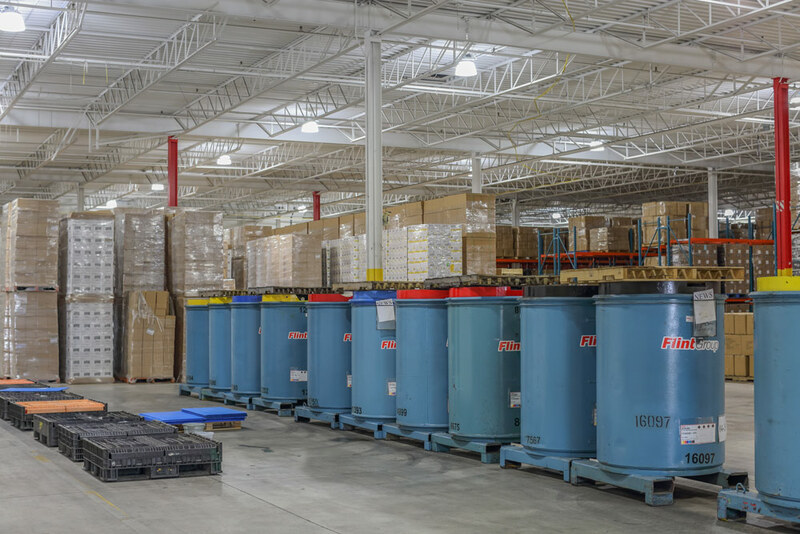 Our Oakville facility is conveniently located in the GTA and is the main distribution hub for clients all across North America. 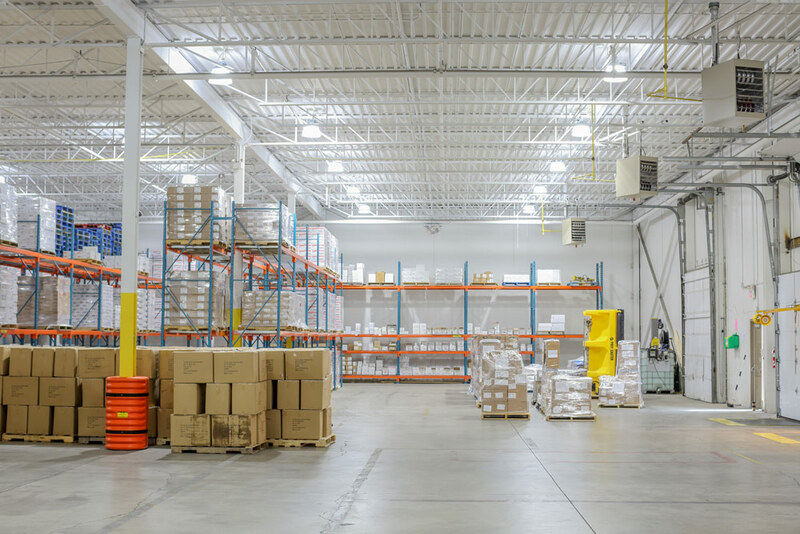 Our Hawkesbury facility is ideally located between Montreal and Ottawa. Hawkesbury is the gateway to Quebec and the Ottawa Valley area. It is a favored solution for crossdocking shipments destined for those regions.